Last quarter I was very successful with my finishes. It helps that I kept my list fairly small, this quarter I have plenty of projects that are almost done, they just need that extra nudge to the finish line! First up, I want to finish my Cotton+Steel Halloween pillow covers. I was experimenting with the Quick Curve Mini Ruler and decided to make a few cushions. 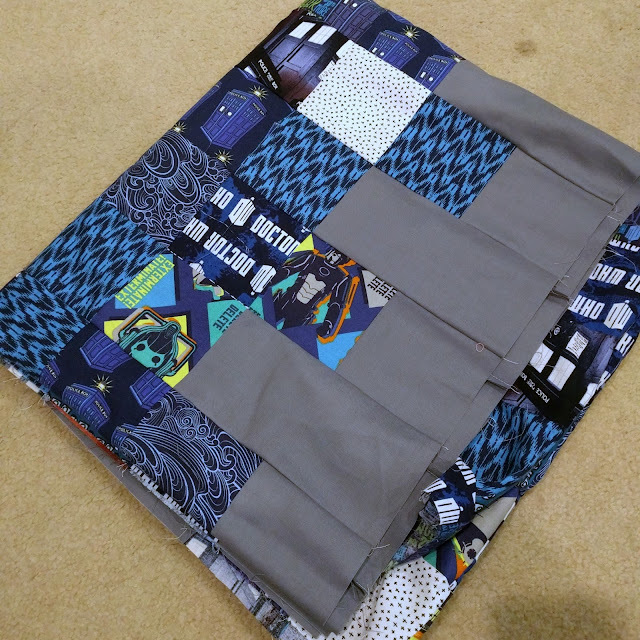 Next is a Doctor Who quilt, that will be a Christmas gift this year. 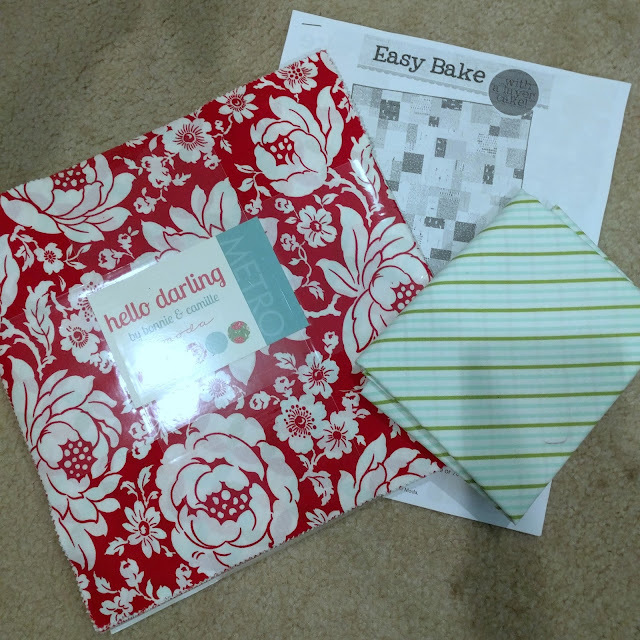 I need to finding backing and quilt, but this should help give me a jump start on my Christmas gifts! Next, it is time to use my Hello Darling Layer Cake. I've had the perfect pattern, just not the motivation. So hopefully this will do just that. 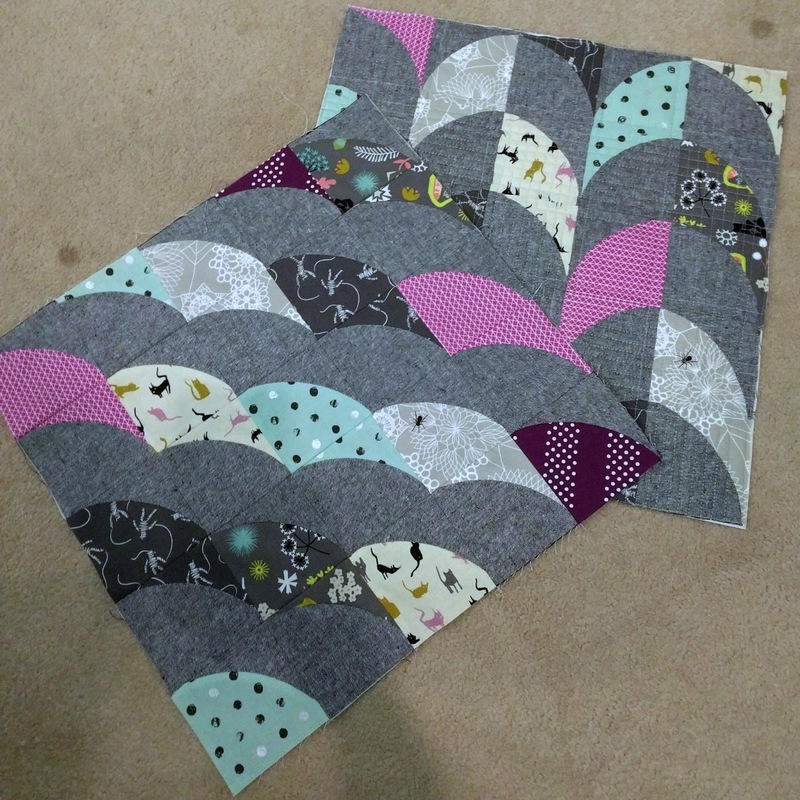 Another mini quilt that has been sitting around, time to get it finished up. My Northern Lights Mini or as I'm calling is Morning Light. 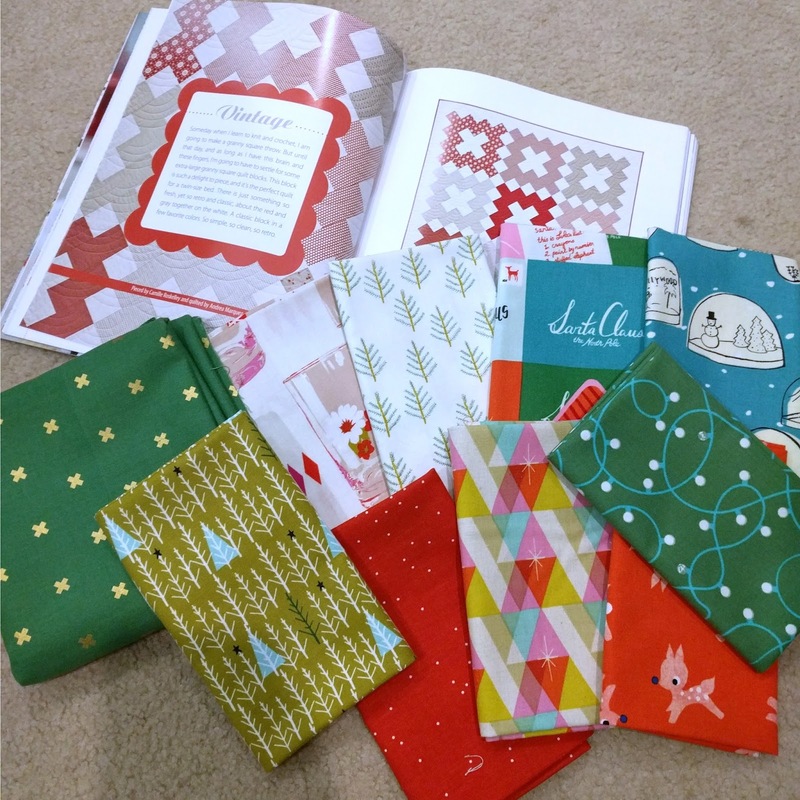 Finally I would like to start and finish a Christmas quilt made with some Cotton+Steel fabric. A little challenging, but this should still be a manageable list for this coming quarter. That does sound manageable and I adore those first cushion covers, very cool designs! I think this is a great list! And I LOVE those cushion covers. Good luck! Great projects ! I love your pillow covers too. 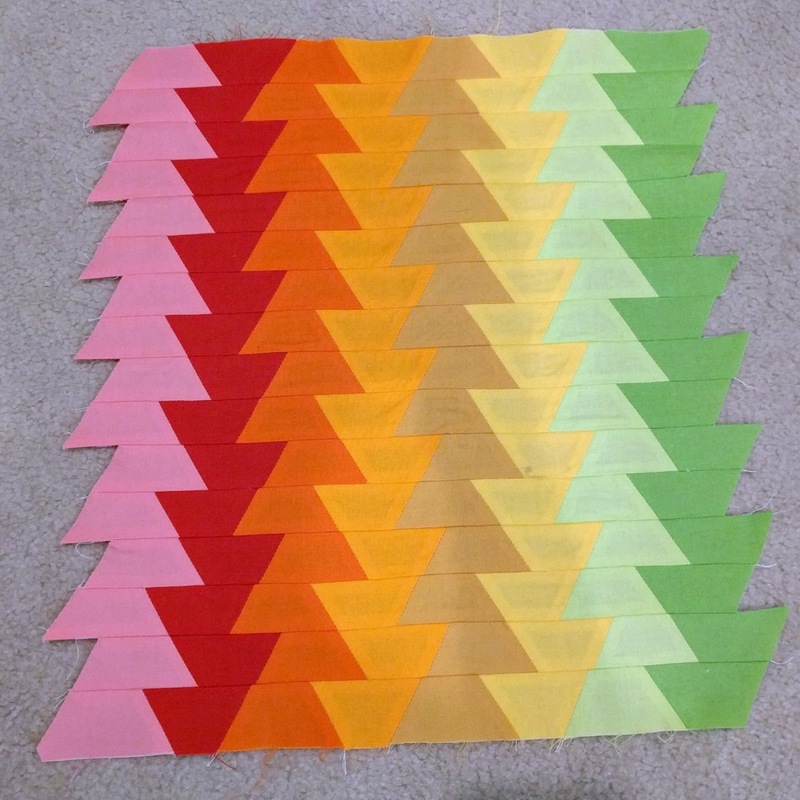 My fav is your Christmas quilt plan. What a nice pattern! Could you tell me what book it's in? This is such a great list, all beautiful projects! On behalf of the global hosts, thank you for joining us!